Fresh limes and grapefruit dance over a heart of blue agava flower. 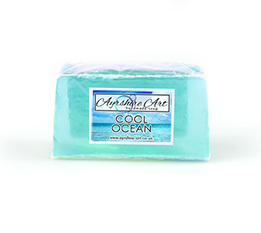 Sea salt cuts through the primitive rawness of cacao to reveal vetiver, cinnamon and musk. 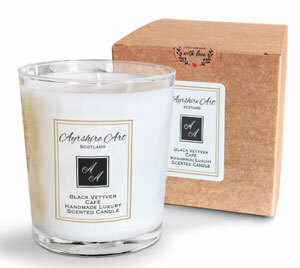 Presented in a black voile pouch our luxury range of glass jar candles have a burn time of up to 50 hours. 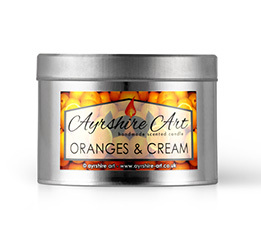 These attractive candles make a great gift and are perfect anywhere in the home as they do not need a separate holder. 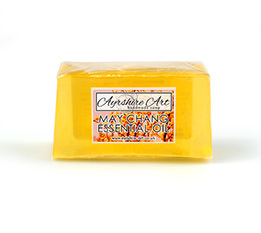 A matching Hand/Body Lotion and Handwash is also available in this fragrance.